This replacement decal is for the spoke of either the WORK Emotion T7R or T7R 2P. Please be aware this is a different decal than the one supplied with the Emotion D9R, XD9, XT7. 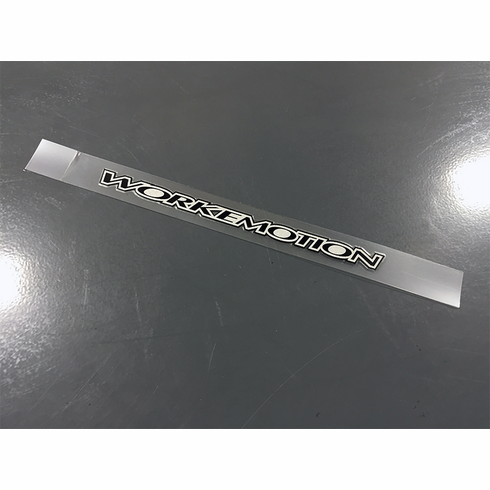 Made from high quality vinyl, this sticker has a metallic silver background in the lettering.